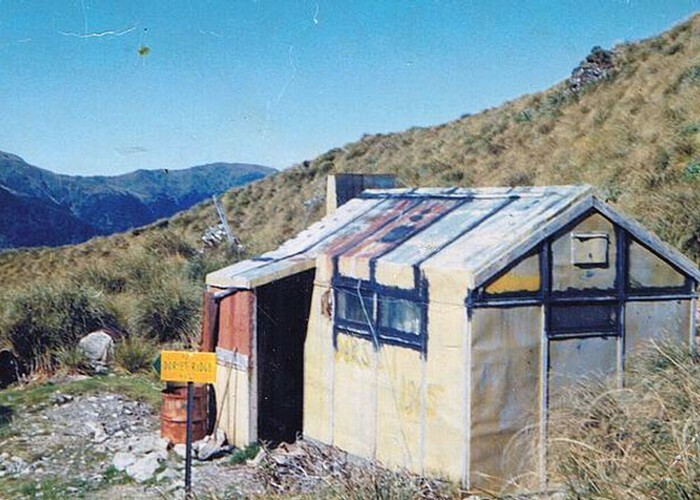 The old Dorset Ridge hut. Actually located on next spur east of current hut. 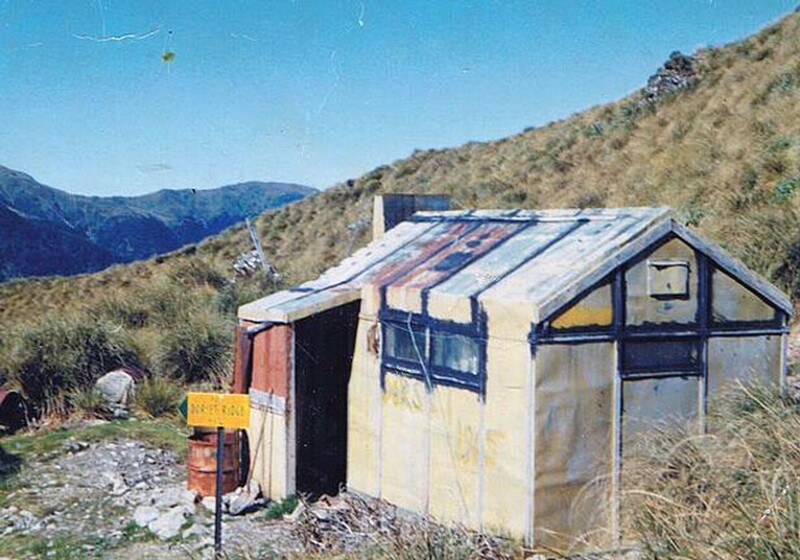 Removed when the NZFS built the existing 6 bunk hut.